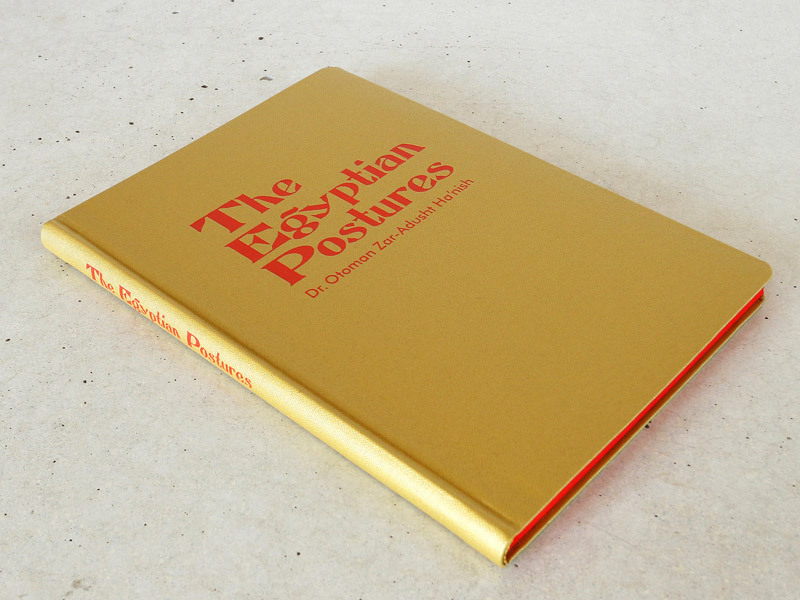 Ian Whittlesea & Pádraic E. Moore will discuss The Egyptian Postures with Margriet Schavemaker, 8pm on Friday 29th September 2017 at the Stedelijk Book Club: Press! Print! 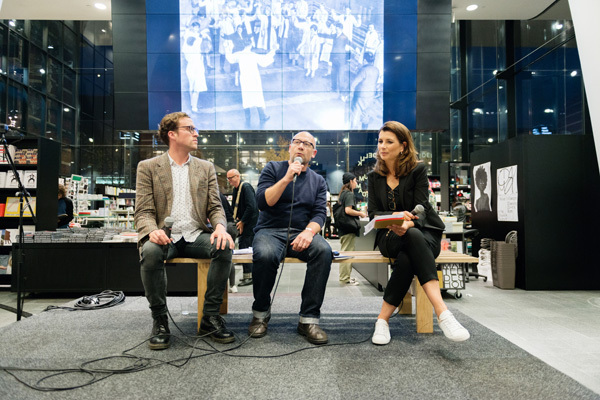 Publish!, Stedelijk Museum, Amsterdam.